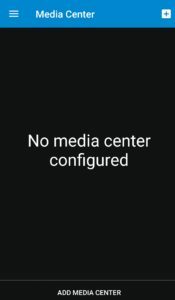 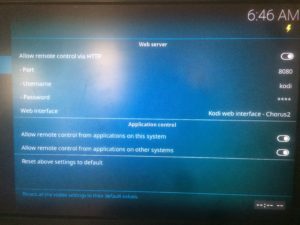 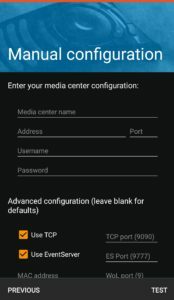 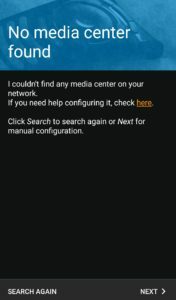 In the following section we will install the Media Server on Raspberry Pi and configure. 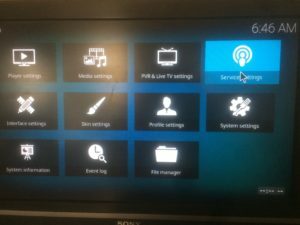 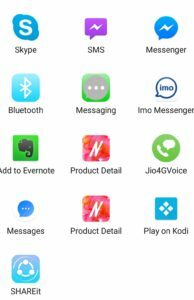 We will use Phone as remote for Kodi Media server. 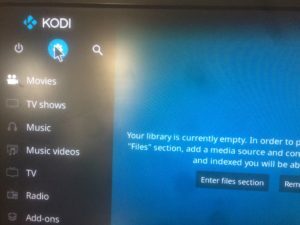 This will install Koid for running kodi on Pi you need to use command kodi. 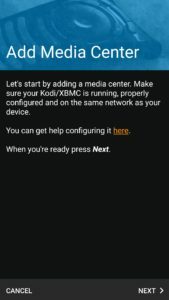 Once you will give command it will start Kodi on your screen where you can use mouse and keyboard to configure. 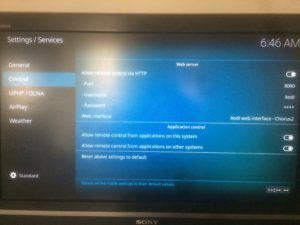 Once its done click on test it will connect to Kodi.